Filled with images from a trove of artists from Ansel Adams to Andy Warhol, this is the first volume to explore the Polaroid camera’s indelible influence on the history of photography. From its inception in 1947, the Polaroid system inspired artists to experiment—to dazzling effect—with the cameras’ unique technologies. Edwin Land, the inventor of the first Polaroid instant camera, remarked on his discovery, “Photography will never be the same.” And he was right. 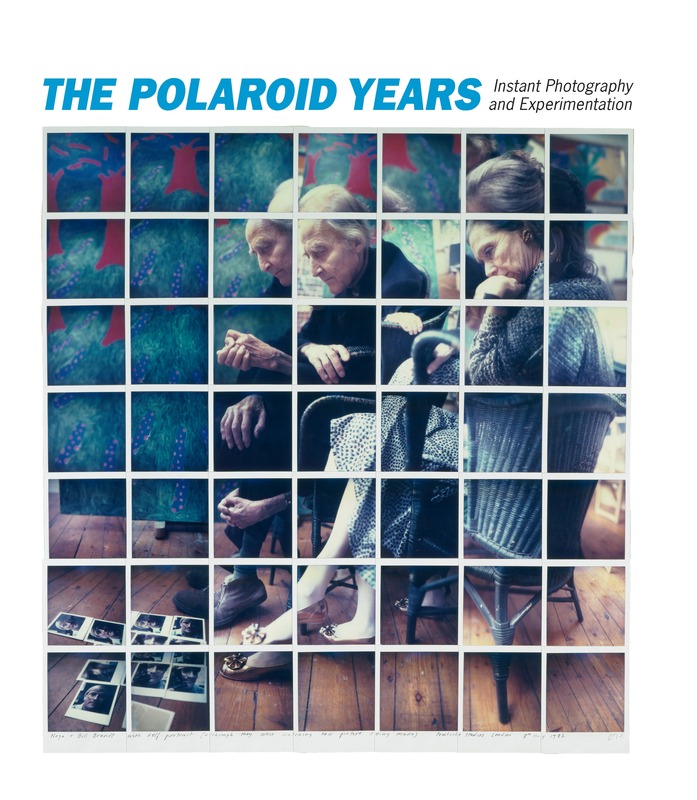 This fascinating journey through the Polaroid era documents the evolution of instant photography. Hundreds of color images celebrate the myriad ways Polaroid photographs have been used and ingeniously manipulated by Walker Evans, David Hockney, Barbara Kasten, Robert Mapplethorpe, Lucas Samaras, and others. 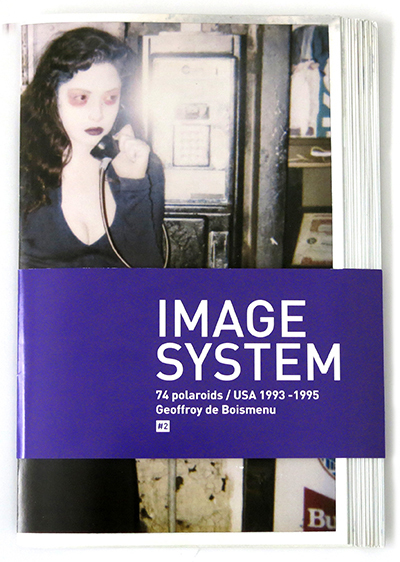 The book features essays addressing the unique technology of instant photography and the marketing genius of the Polaroid Corporation. 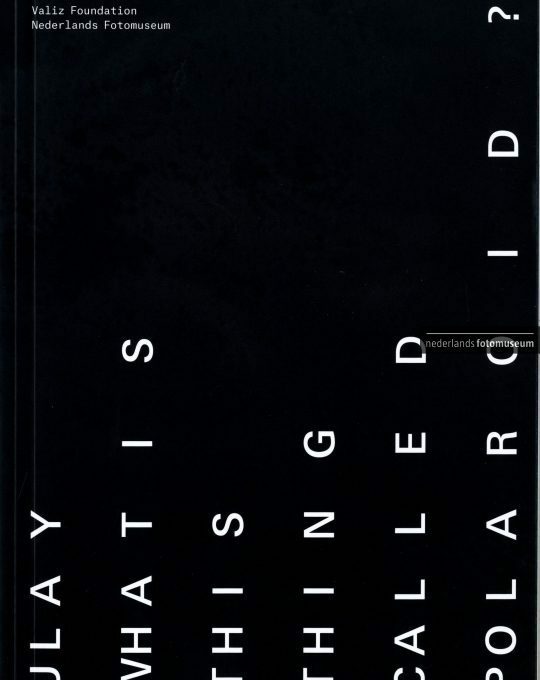 Artist statements from Ellen Carey, Chuck Close, Philip-Lorca diCorcia, Bryan Graf, Miranda Lichtenstein, David Levinthal, Joy Neimanas, Lisa Oppenheim, Catherine Opie, John Reuter, William Wegman, and James Welling reveal how Polaroids affected and, in many instances, forever changed the way they captured the world around them.